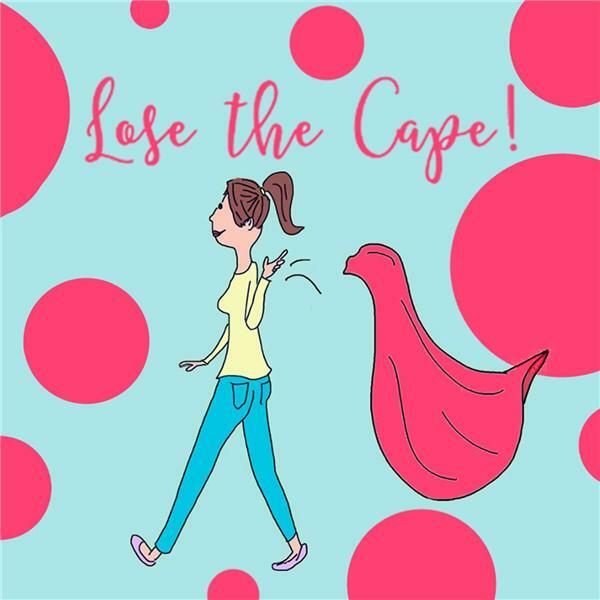 Leslie is a contributor to Ain't Nothing But a Teen Thang, Lose The Cape! 's third book in a series. Leslie's essay, titled InstaSpy, is a hilarious account of discovering the world of Instagram through her teen's eyes. Leslie and Alexa chatted live on launch day about that essay and about the tragedies that Leslie has confronted and overcome in the past year. On a beautiful afternoon at the end of January this year, Leslie’s life was irrevocably changed when the Love of her Life, her husband of 33 years and father of their 5 children was killed in a motorcycle accident. Prior to that, Leslie’s blog had been a mostly comical chronicle of marriage with a large family of teens and millennials. Now she shares her daily experiences as she comes to terms with her profound sadness and shock, coupled with an effort to ever-capture even the lighter side of the most unimaginably painful challenges life can throw one’s way.? She has been featured in Your Teen Magazine, and on websites such as Blunt Moms, Scary Mommy, BonBon Break, Lose The Cape, Today's Parent, BlogHer, and Faithit. She has been interviewed on NPR and is also proud to be liberally splashed about The Huffington Post in the United States, France, Spain, Japan, Quebec and Germany.